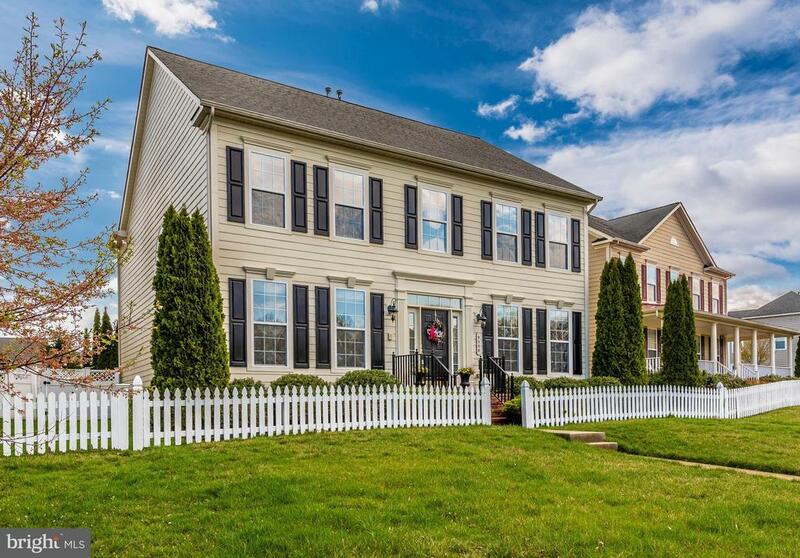 Absolutely charming 4-Bed, 3.5 Bath, Neo-traditional home in desirable Villages of Urbana community! Enjoy a little bit of paradise in the spacious, back yard with large patio and built in grill. Inside this home is as cozy and inviting as can be! Upgraded hard wood floors throughout the main level. Spacious cooks kitchen with granite countertops and all new stainless steel appliances. Butlers pantry leads to formal dining room. Comfy family room w/ gas fireplace. Four spacious bedrooms upstairs including a master suite with a luxurious en suite bath. The man cave/ she shed basement features a large rec room, office/exercise room and a full bath. Walk up to backyard. A real Honey!